The headline tells the story. 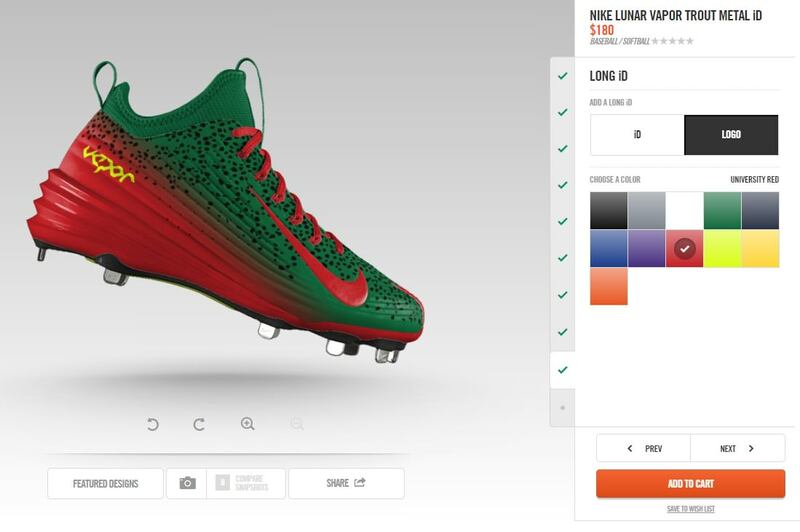 DESIGN YOUR OWN LUNAR VAPOR TROUT HERE. How about a best design contest for a christmas give away?? ?